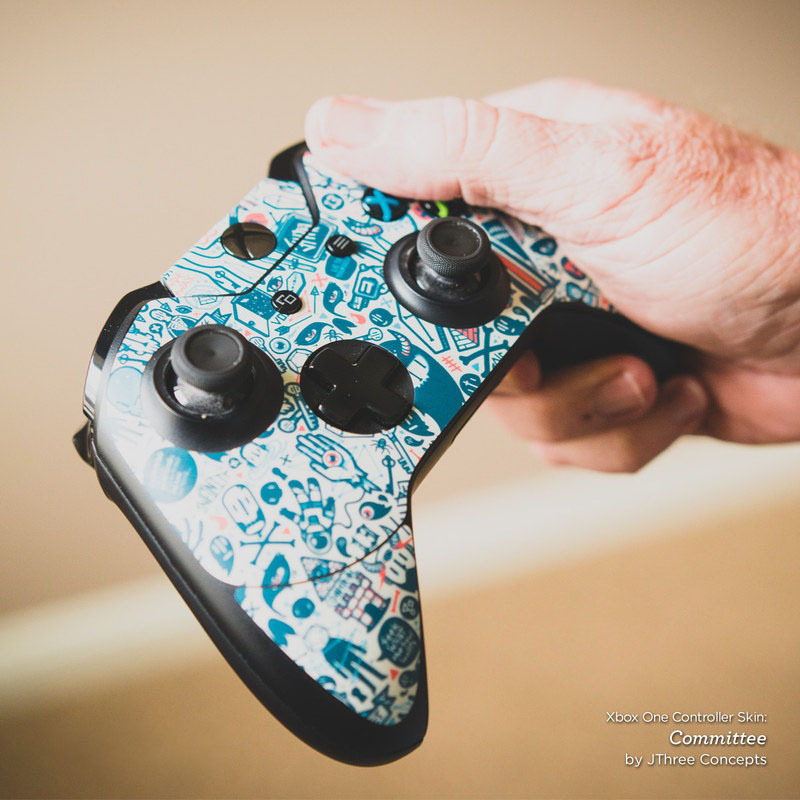 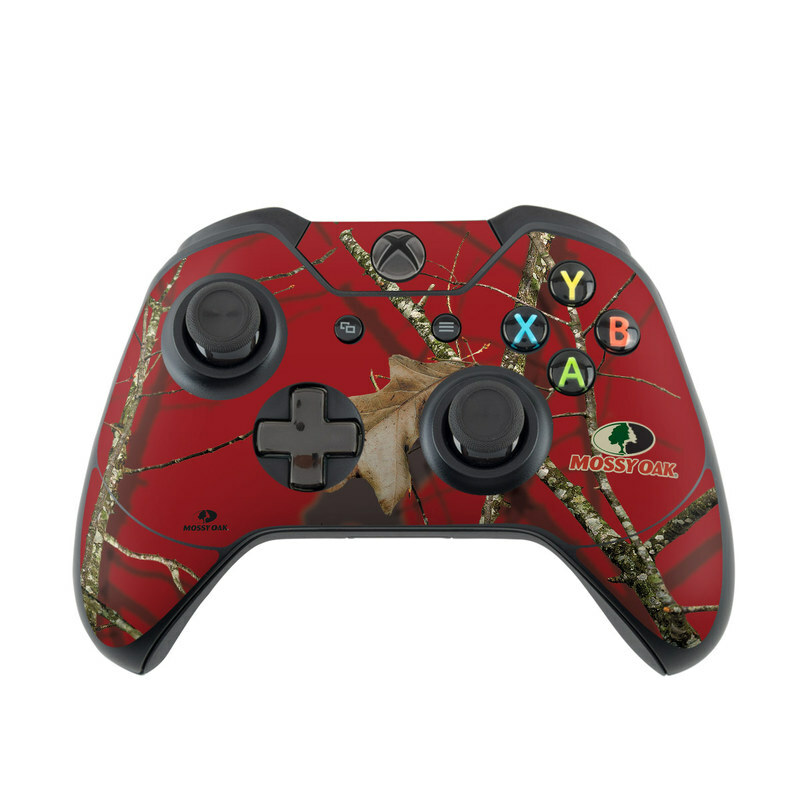 iStyles Xbox One Controller Skin design of Ginseng, Organism, Plant, Botany, Branch, Tree, Adaptation, Wildlife, Twig, Plant stem with red, black, green, gray colors. 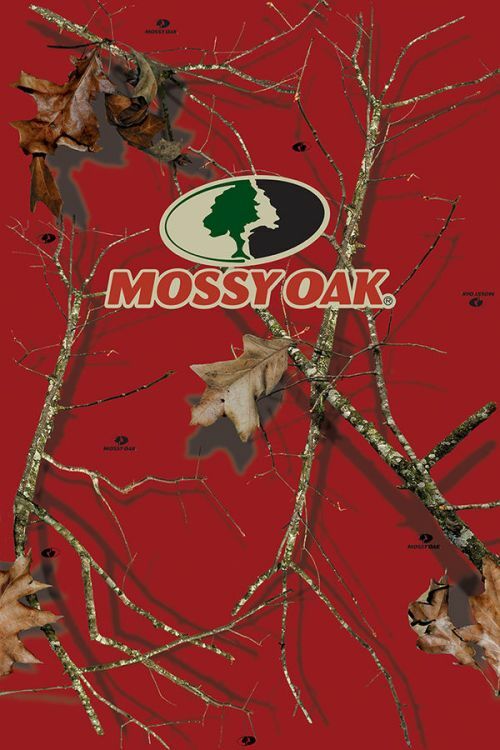 Model XBOC-MOSSYOAK-ROAK. 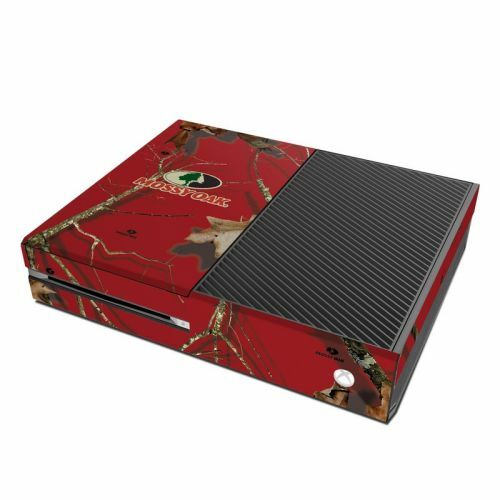 Added Break Up Lifestyles Red Oak Xbox One Controller Skin to your shopping cart.